Weight loss is all about diet and exercise. We burn off the calories we take in and work to shed those extra pounds of fat. If we eat a healthier, controlled diet and increase our activity levels we should eventually start to see a positive change. Fad diets, weird weight loss supplements and drastic surgery aren’t the answer. This is true for our canine companions too. Many of us are guilty of overfeeding our pets or giving them too many unhealthy treats. We need to put them on a weight loss program of a good diet and exercise to save them from ill health and discomfort. But, it doesn’t all have to be as strict and boring as some human diets and weight loss regimes. 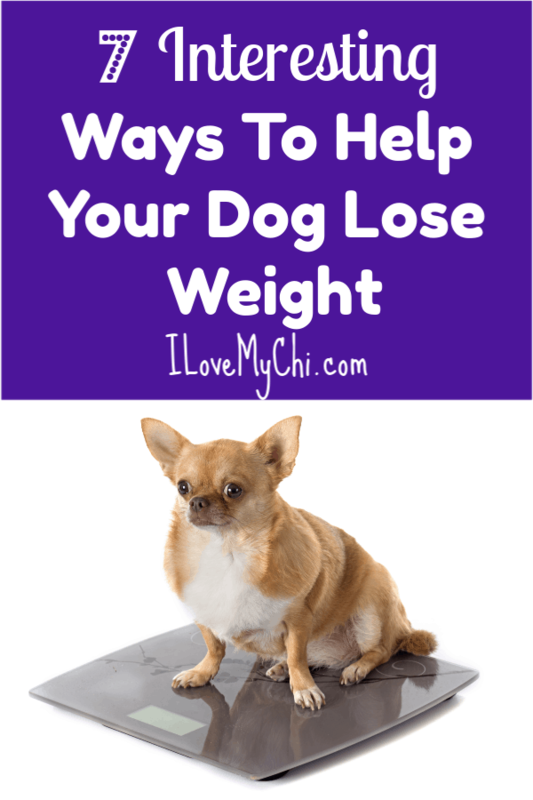 Here are 7 interesting ways to help dogs lose weight. 1) Try some portion control with an automatic dispenser. Portion control is a great starting point. Be careful about when you feed your pet and how much you give them in one go. This can be tricky for pet owners that are away during the day. Some will leave kibble out in a bowl but leave far too much. An automatic pet dispenser can deliver food in designated portion sizes at designated times. 2) Home cooked meals rather than store-bought food with lots of fat and additives. 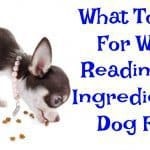 You may be surprised by the number of ingredients in some store-bought dog food. Some have additives and are surprisingly high in sugar. Others have high carb contents or fats that may make it more difficult to lose weight. 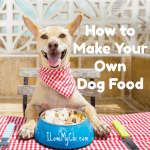 A home cooked dog meal puts you in control of precisely what they eat. It can also be fun to look up new recipes. 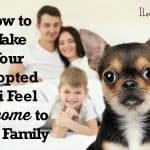 If this is too time consuming, try and find the best dog food for your breed of dog. 3) Look out for some healthier treats. It isn’t just their meals that inhibit weight loss. We sometimes struggle to keep track of all the treats we give them. They all add up in the end. Try and find some tasty, healthier alternatives that they can enjoy. There is no need to give up the treats completely, just figure out some diet-friendly alternatives. 4) Try some treats that they actually have to work for. 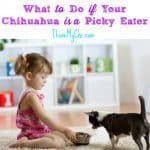 If you don’t want to deprive your pet of all of their fun treats, there is an alternative way to reward them. Hide the treats within a food toy. There are some great products out there that have little holes and nooks where you can stuff the food. Hiding the toy with a great smelling treat makes the dog work even harder. They can burn a little fuel before they get their tasty treat. 5) Plan some long, adventurous hikes. How far do you walk with your dog? Is it just a quick 30 minute walk around the block every morning. This may not be enough to get them to burn off the excess, especially for more active breeds. The same route every day isn’t that exciting for the dog either. Consider heading out on longer walks in new places on weekends. Let dogs explore the woods, a dog-friendly beach or a mountain trail. 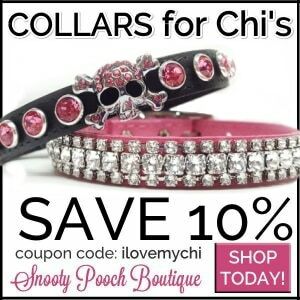 You could find that it is a great bonding experience and the pounds start to melt away. 6) Try a new form of sport or exercise other than walking. A long walk does wonders for all dogs and their owners. However, there are other ways to help dogs burn fat and get trim that are more fun and interesting. For example, some smarter dogs will love the chance to try out some agility courses. You could join a class or set up some tunnels and ramps in your yard. Alternatively, water-loving dogs will love the chance to go swimming. A local lake or beach is a good starting point. There may even be doggy weight loss swimming sessions somewhere nearby!. 7) Make sure that the whole family is on the same page. 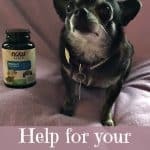 This is an important final point when learning how to help dogs lose weight. Doggy weight loss is more of a team effort than you might suspect. You can’t force a dog to change their diet or expect them not to try and cheat – no more than you can expect any other loved one to. You also can’t be expected to enforce the new rules alone. This means that spouses and kids need to help with the exercise regime. They need to understand that it isn’t OK to feed the dog unhealthy treats or scraps from the table. 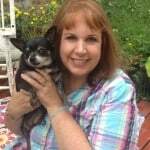 Sandie lee is a pet parent and also contributor to Pet Life World. She enjoys writing informational articles to help pet parents everywhere. She hails from a small town in Ontario Canada, with her three rescue cats, two goldfish and a hubby of 20 years. How long have you been working at his weight loss? It takes a few months to notice a difference. If you have been doing it awhile and still no change, you may want to get his thyroid checked. 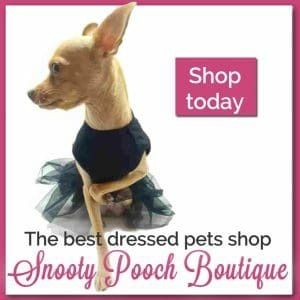 An idea our veterinarian suggested for my chi was to begin slowly backing-off on the regular food and filling-in with things like unsalted, canned green beans and canned pumpkin, because these things are good for your dog, while low in calories, but leave your pup feeling just as full.